No two gardens are ever the same, nor should they be. 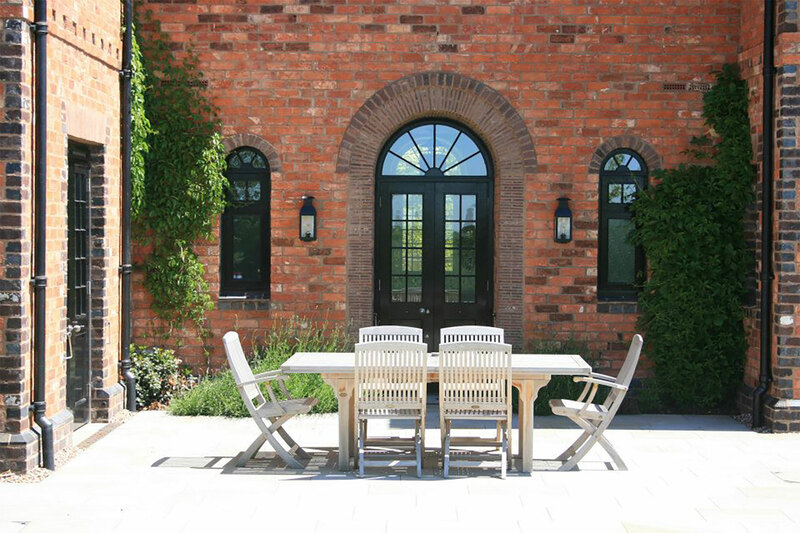 We can provide a bespoke professional design service to create new gardens for new homes, or for existing homes where inspirational restoration is required. Traditional or contemporary, tranquil or active; we can plan and design spaces which are both beautiful and practical to maintain.